Discover the DREW yacht charter photos below. Viewing them will transport you to this magnificent luxury custom yacht, where you’ll discover the beautiful lines of her exterior and luxurious, hand crafted, interior accommodations. Her exterior styling and details are by Stefano Righini and the luxurious interior styling is by Redman Whitley Dixon Ltd.. Launched in 2016 by luxury yacht builder BENETTI, she is well equipped for a yacht of her size, sleeping up to guests in 5 staterooms, with 8 crew. The DREW yacht charter photos showcase the well-appointed interior, where plush furnishings keep you comfortable, and state-of-the-art entertainment systems delight your senses. At 140 ft / 42.7 m, you’ll find ample room to spend time with family and friends, either around the al fresco dining table, or relaxing on deck and soaking up the sun. You’ll enjoy the DREW yacht cruising speed of 17 knots or when feeling more adventurous, experience the yacht toys aboard or hop out for a swim in the ocean. Activities abound when on yacht charter, giving you the ultimate experience at sea. Interested In The DREW Yacht For Charter? For general information, the yacht charter price, specifications and charter position /cruising areas, select one of the links above. Here you will find more detailed information about the DREW yacht for charter. To see if the DREW yacht is offered for sale, view the DREW yacht price. For more information, including a custom charter itinerary, with additional DREW photos, simply contact a qualified yacht charter broker at Merle Wood & Associates. Our expert team of yacht experts offer more than 250 years of combined experience representing both charters and owners of luxury motor and sailing yachts, worldwide. 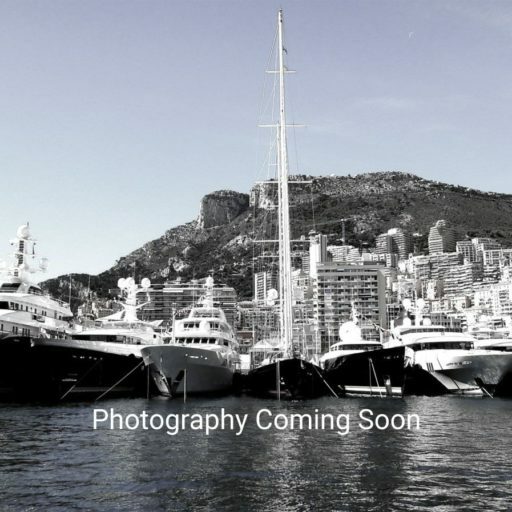 The DREW yacht images & video have been compiled and displayed to provide our visitors the most current and accurate content for the luxury yacht DREW. If you would like to report an error or submit additional photos or video, of the DREW, please contact our luxury yacht intelligence team.